Vince received an OBE from the Queen for services to the environment in 2004. 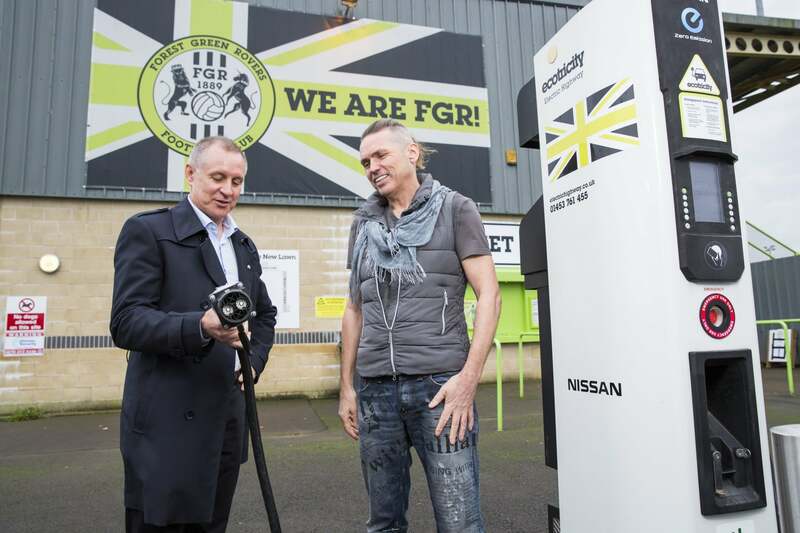 Seven years later, Ecotricity created the Electric Highway, the first national network of fast chargers in Britain. Free, compatible with all electric vehicles on the market, and powered by the wind and the sun, it is now the most comprehensive charging network in Europe. 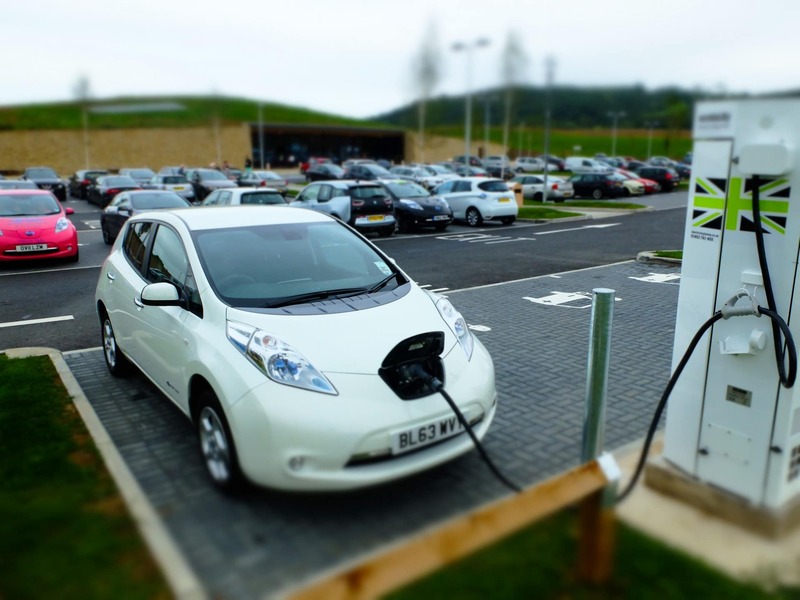 With Ecotricity pumps covering the entire motorway network in Britain, as well as strategic A-roads, ports and airports, electric cars are now reality in Britain – as owners travel the length and breadth of the country, literally from John O’Groats to Lands’ End. Vince started by installing essentially three-pin plugs on the British motorway network. These would take eight hours to charge a car. Fast forward five years and there are now multiple charging networks across Britain, but the Electric Highway still leads the way, with nearly 300 Electricity pumps across the British motorway network that can charge in as little as 20 minutes. Every charge uses Ecotricity’s 100% green energy, from the wind and sun – enabling electric cars to reach their true potential, zero emission free driving. And it’s been completely free to use since 2011, to encourage more people to make the switch. Transport is currently one of the biggest contributors towards our personal carbon footprints, so the Electric Highway network offers a solution to one of the world’s greatest problems. Nulla consequat massa quis enim. Nullam accumsan lorem in dui. Suspendisse potenti. Praesent blandit laoreet nibh. Curabitur vestibulum aliquam leo. Fusce vulputate eleifend sapien.Sed libero. 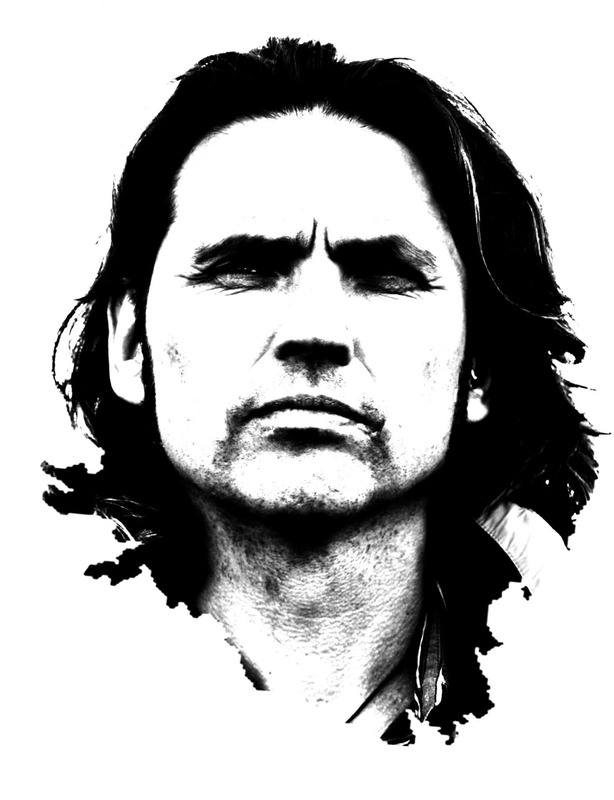 Proin sapien ipsum, porta a, auctor quis, euismod ut, mi. Nulla neque dolor, sagittis eget, iaculis quis, molestie non, velit. Fusce ac felis sit amet ligula pharetra condimentum. Nullam tincidunt adipiscing enim. Etiam ultricies nisi vel augue. Phasellus nec sem in justo pellentesque facilisis. Vestibulum rutrum, mi nec elementum vehicula, eros quam gravida nisl, id fringilla neque ante vel mi. In ut quam vitae odio lacinia tincidunt. Phasellus magna. Tags: Cars, Clean energy, Electricity, Renewable energy, Transport. Love my free charging for my Nissan Leaf. Wish that charging points had a cover for the car. It’s no fun plugging your car in to charge when it’s raining. The car ports could even have Solar Panels.